As part of the MBA Study Abroad Experience, a group of University of West Florida MBA students recently met with UWF Germany MBA students in Ludwigshafen, Germany. 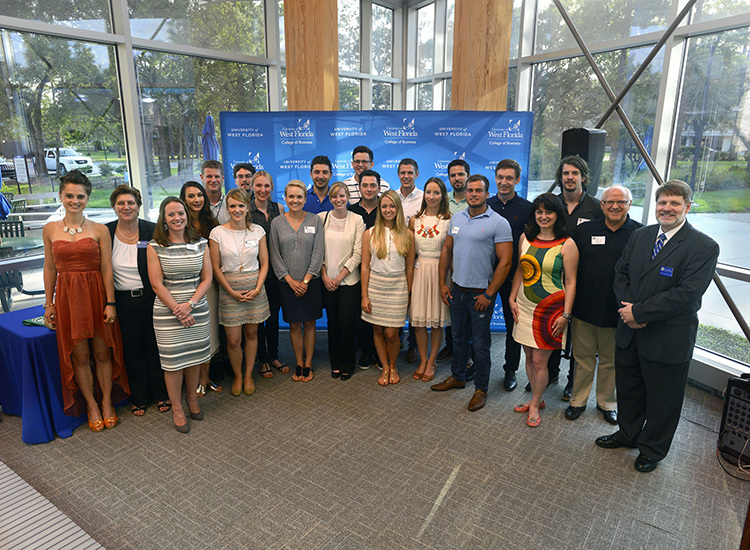 Immediately following this trip, students in the Germany MBA program spent three weeks at the UWF Pensacola campus. The first cohort of Germany MBAs began in Fall 2003. The Germany MBA Program is a partnership between the UWF College of Business and the Transatlantik Institut of the Universities of Applied Sciences, Ludwigshafen and Worms. When the program began, students from Germany made only one visit to UWF’s Pensacola Campus – at the end of their program. Brode reported that the University has increased the number of joint Germany MBA and Pensacola MBA courses, providing an opportunity for both groups of students to expand their cultural understanding of the global world. “For our Germany MBAs, we believe the graduates are able to not only advance their understanding of business during our program, but are better equipped to handle the unknown challenges of an ever-changing global economy,” Brode said. Pensacola MBA students, in turn, are able to collaborate academically in an international setting through the MBA Study Abroad Experience in Germany. 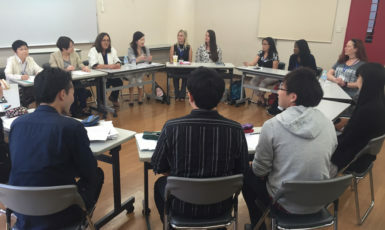 The trip is intended to give participants a better understanding of communicating across cultures, as well as a stronger grasp of international business. UWF Pensacola-based MBA student Danielle Gilmore participated in this summer’s study abroad program to Germany. She said that aside from the cultural enrichment of visiting another country, she also gained the confidence to succeed in the program. Both groups expanded their professional networks through interaction with classmates from a wide variety of industries. “Opportunities like this expand each participant’s world view and help them develop a global understanding that often cannot take place inside of a classroom,” Brode said. UWF Germany MBA students came to Pensacola to complete their capstone course in Strategic Management. While here, they collaborated on assigned case studies and presented their MBA portfolios. They were also able to participate in business tours and cultural events, such as a Pensacola Blue Wahoos baseball game and a ceremony where they received Pensacola honorary citizenship. Marina Weible, an analytical consultant for Google Switzerland and recent UWF Germany MBA graduate, considers her favorite memories from the 18-month program as the two stays in Pensacola. The Pensacola experience for the students in the Germany MBA Program culminated in a formal graduation ceremony held on Saturday, June 25, 2016. The ceremony was webcast so that family members in Germany and other countries throughout the world could view the event. 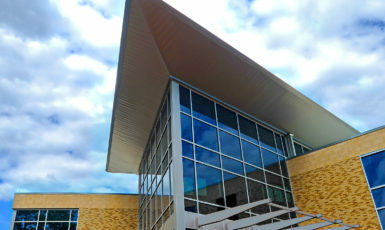 For more information on UWF MBA programs, visit uwf.edu/mba.